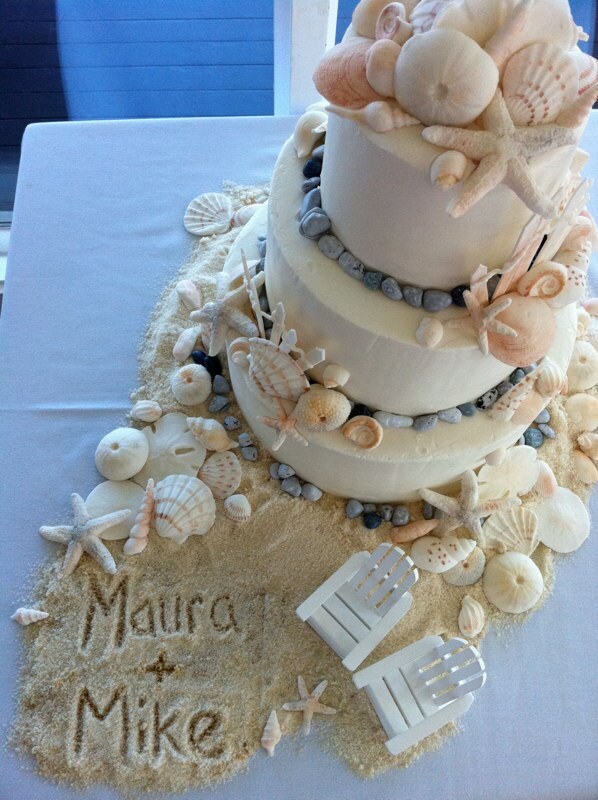 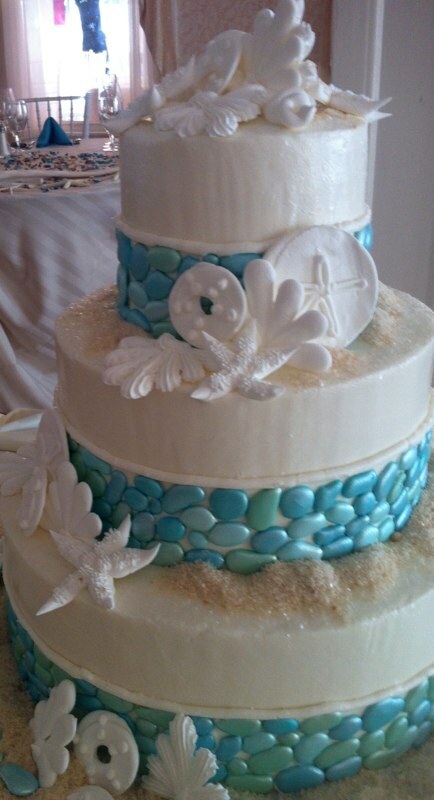 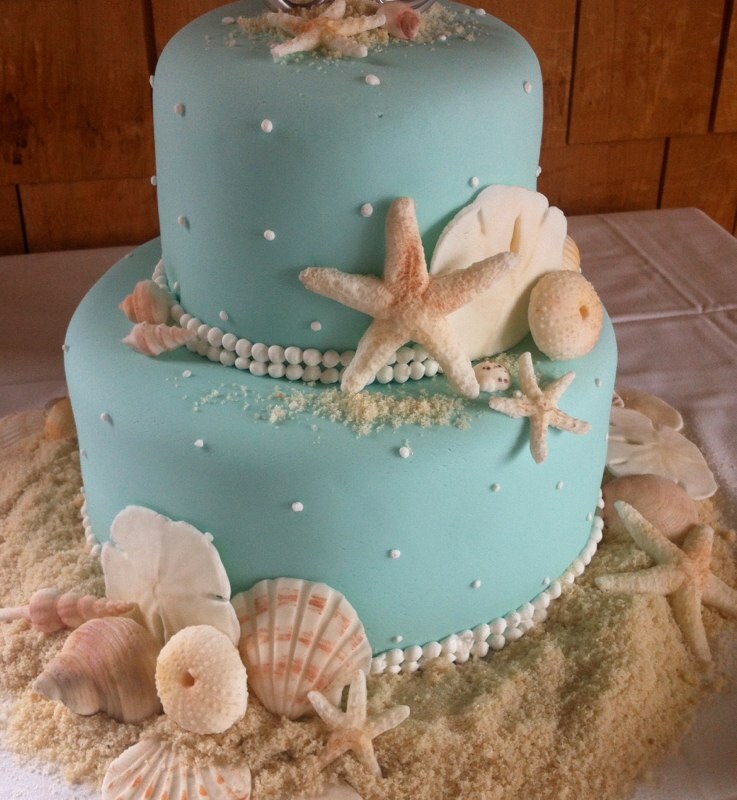 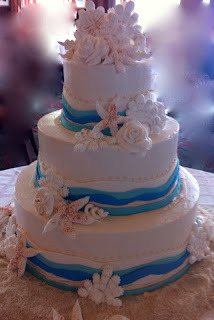 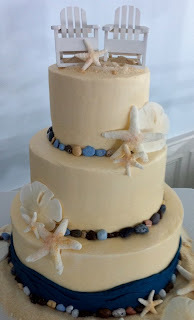 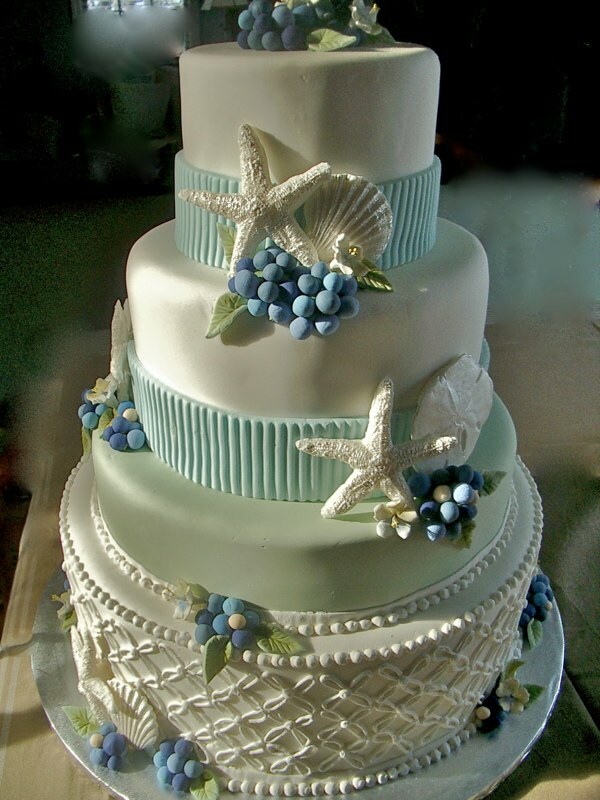 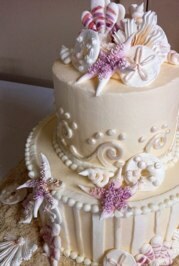 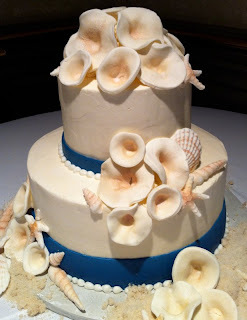 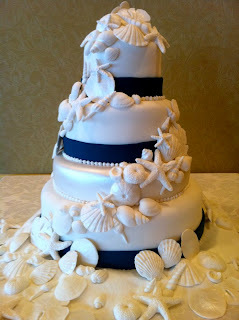 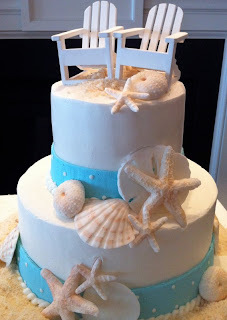 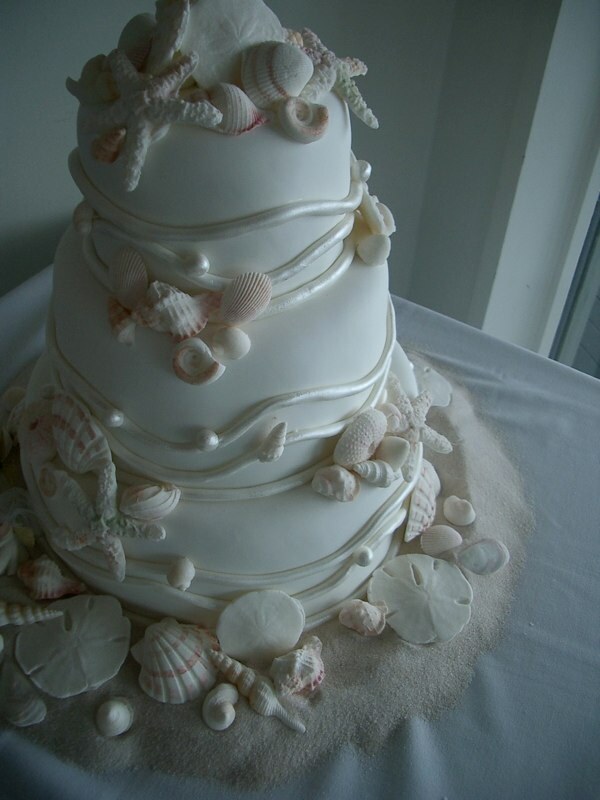 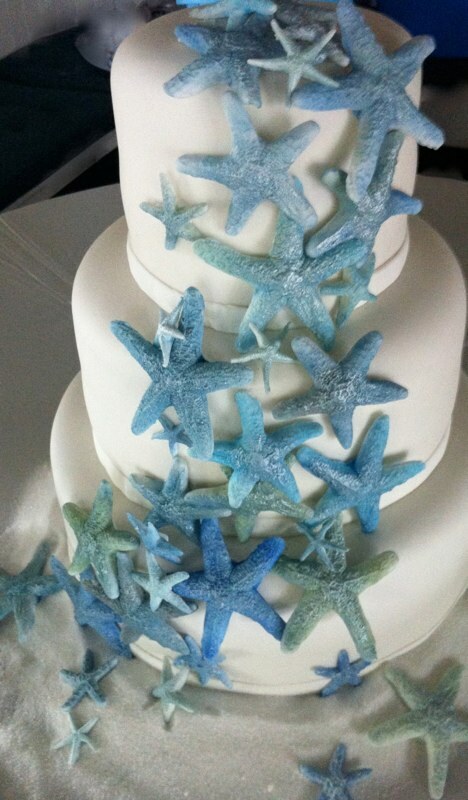 Gorgeous beach themed wedding cakes featuring, seashells, starfish and more in stunning delicate colors created by Let Them Eat Cake - Custom Maine Wedding Cakes. 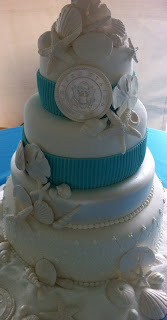 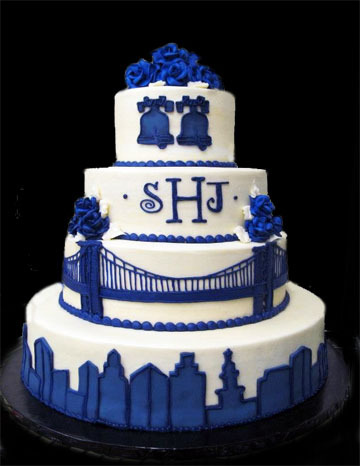 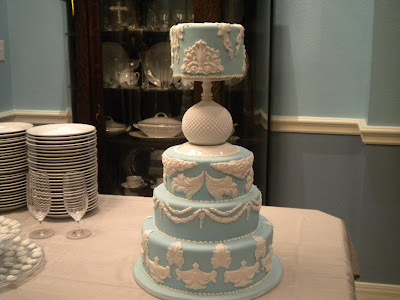 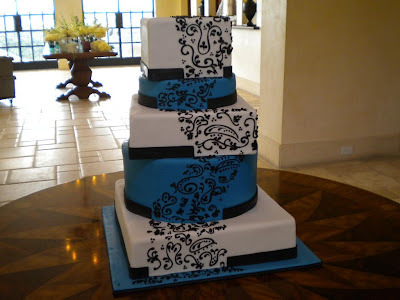 Awesome blue and white wedding cake with a silhouette of The Ben Franklin Bridge in Philadelphia. Created by Breden Becks Bakery. 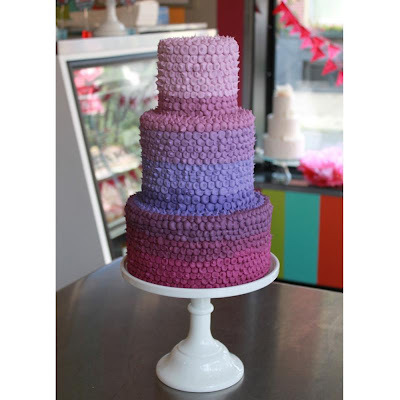 Gorgeous lavender fields (purple ombre) wedding cake by Whipped Bakeshop in Philly. This fashionable cake features hand-tinted shades of lavender and purple buttercream that is painstakingly applied on each tier. Whimsical and unique! 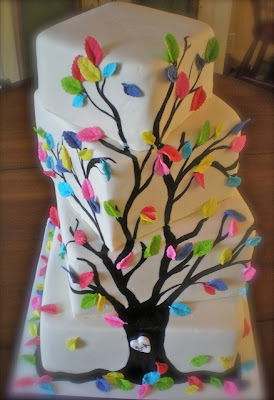 Amazing Rainbow Tree Wedding Cake by paradoxpastry21. 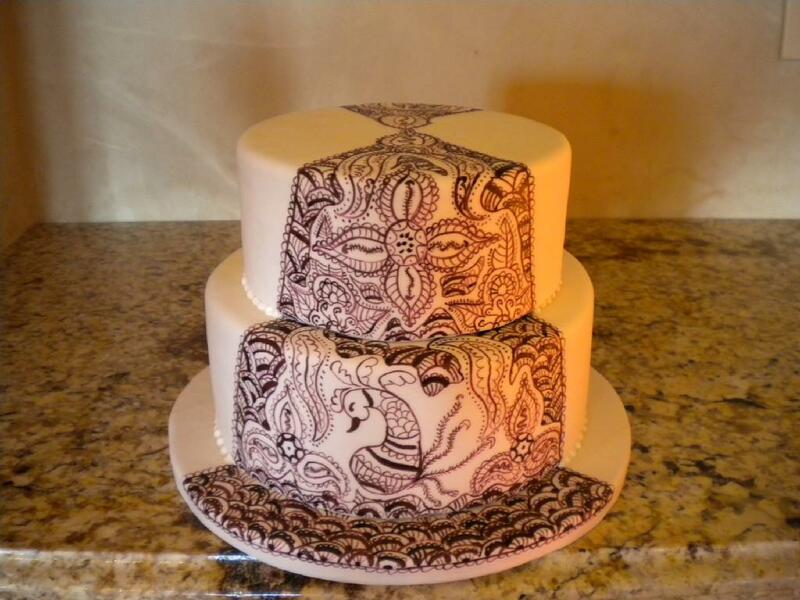 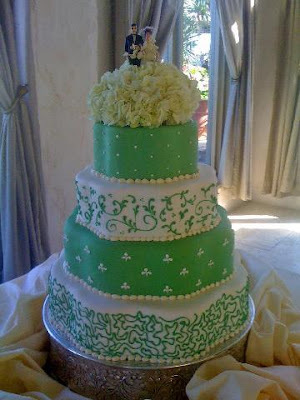 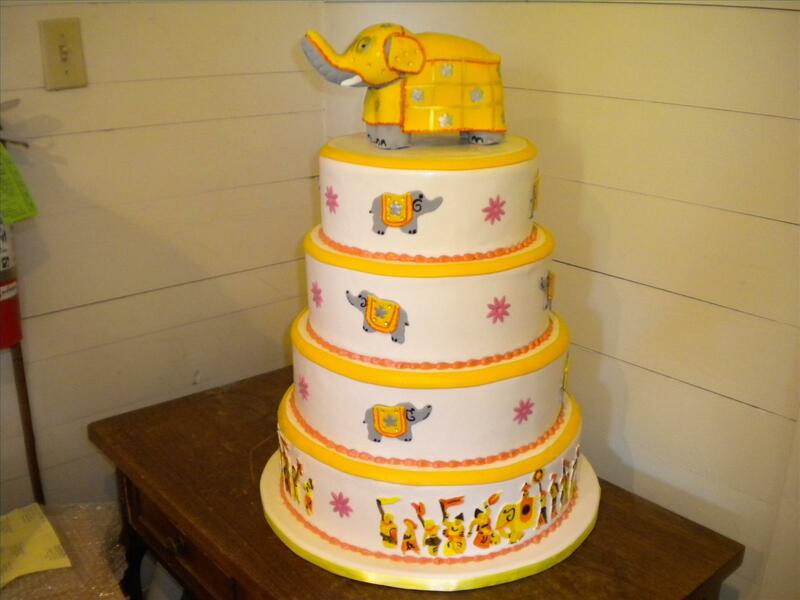 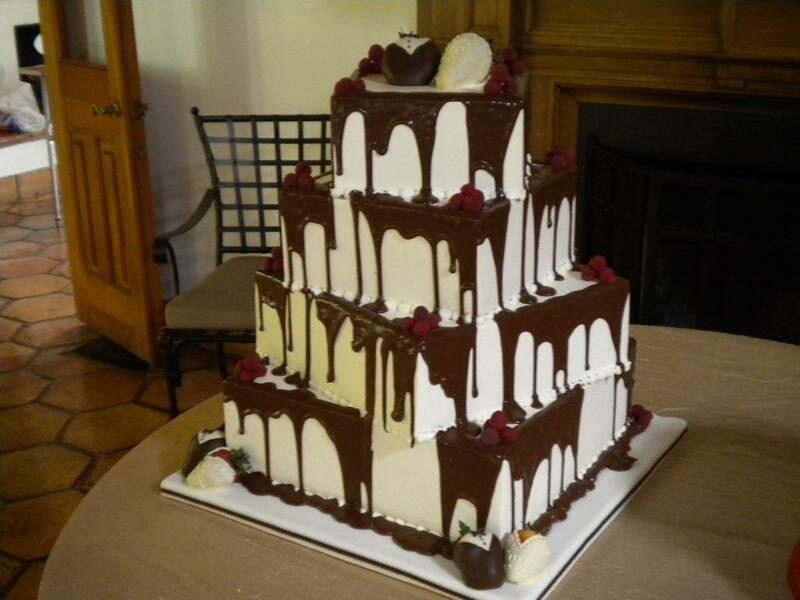 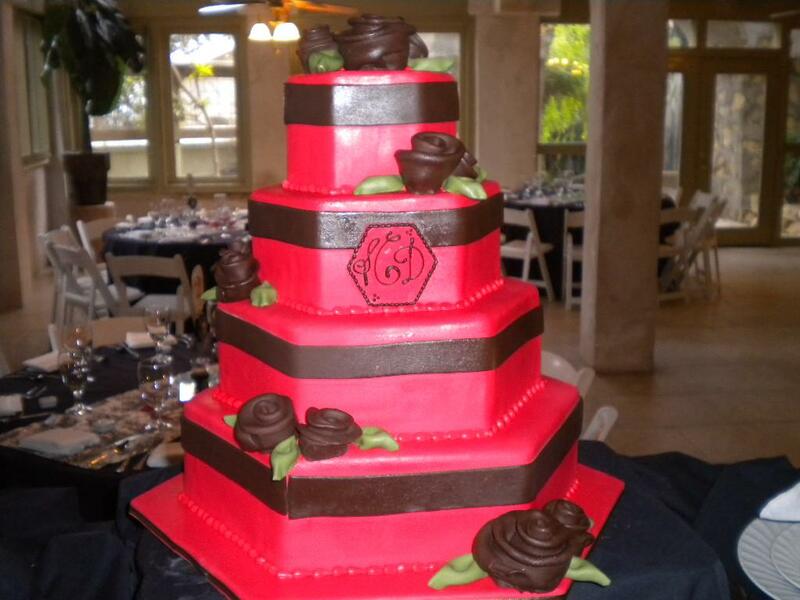 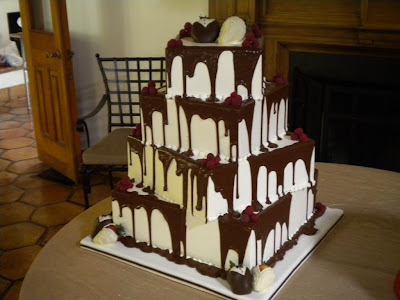 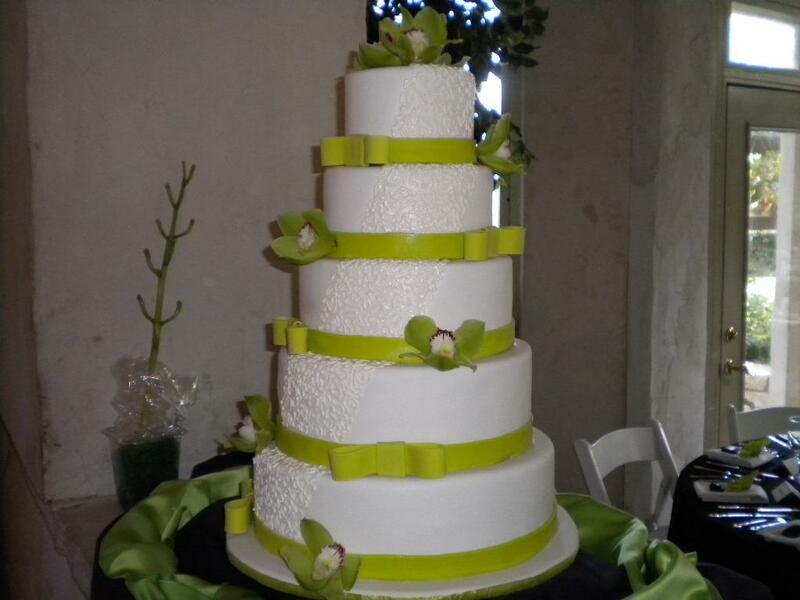 Amazing selection of wedding cakes from Sentelli's Specialty Cakes and Fine Pastry in Austin, Texas.